McClain's Pizzeria is bringing Italian classics with fresh ingredients and hand-tossed crusts back to Spokane. 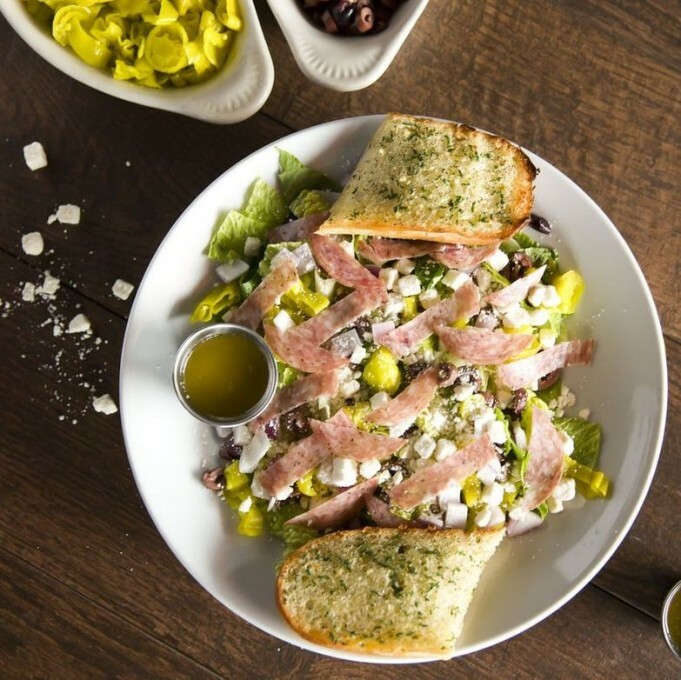 Open daily for lunch and dinner, McClain's is known for their pizza, wings, fresh salads, and one of Spokane's favorite tap selections, featuring everything from local breweries to the classics. A local favorite for lunch, McClain's is conveniently located near Whitworth University. McClain's is quickly becoming a foodie favorite for their home-made sauces and salad dressings, the secret ingredient in their pizza crusts, and their commitment to always fresh ingredients. Their tap selection is live and powered by Untappd with reviews and ratings of each selection for your convenience. 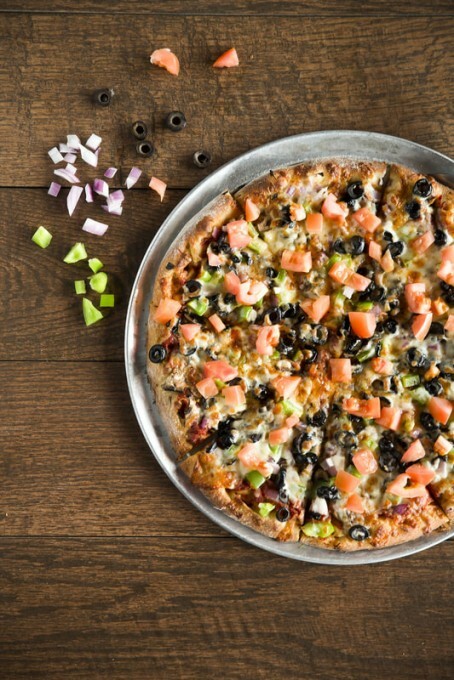 With lunch specials starting at $6.50, McClain's Pizzeria is Spokane's choice for lunch pizza, salad, and more.